Happy Wednesday everyone! Back in the day, I used to have theme days. Mondays I posted about food. Tuesdays I posted about “ten things” (which is changing btw). Wednesdays I posted outfit ideas. And so on…But I just got out of the habit and have been all over the place, causing me unneeded stress and disorganization. I like to be spontaneous, but then I don’t. I’m a fly by my seat of the pants kind of gal, but then I’m not. I’m a free spirit, who likes to be reigned in every once in awhile. You see what I’m saying? I’m an extroverted spontaneous free spirited organized introvert. That’s a personality type. I promise because it’s mine. Can anyone out there relate to me?! Anyway, I’m excited to re-introduce my theme days to you. You’ll know what to expect. I’ll know what to write. We’ll be one big happy complicated fun family. Menu Mondays are all about food. I’ll share my weekly menu, as well as a recipe. Cooking is one of my passions and I’m excited to share more of it with you. You can expect more desserts like Chocolate Peanut Butter Balls and Cast Iron Skillet Apple Crisp. 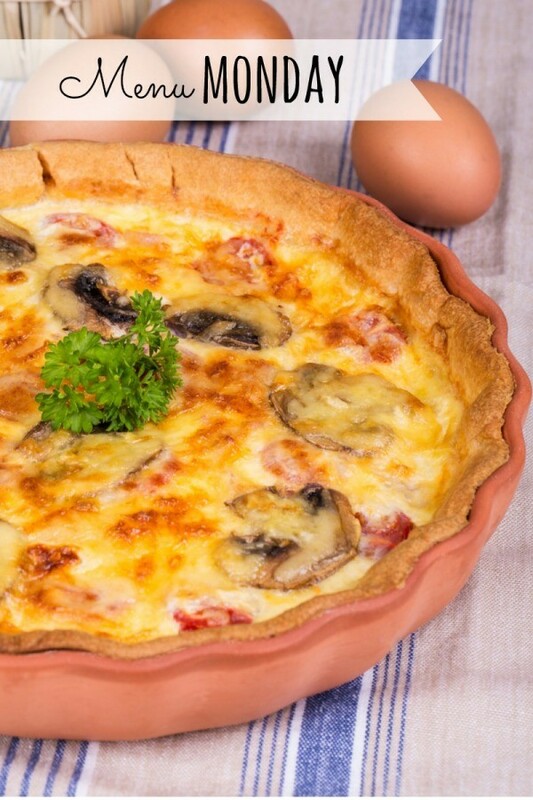 More meals like Potato Sausage Pepper Hash and Classic Chicken Pot Pie. More round-ups like these 25 Appetizers and 50 Shredded Chicken Recipes. 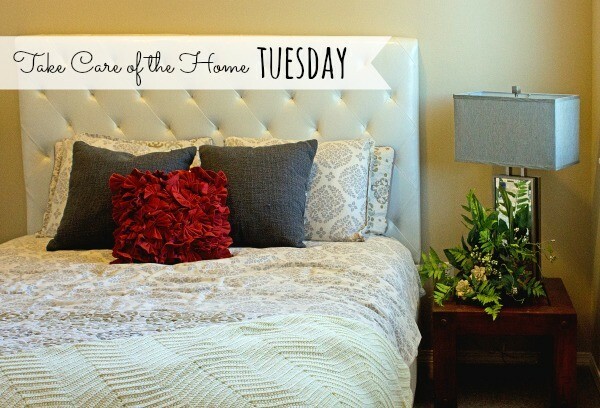 Take Care of the Home Tuesdays are all about, well — the home of course! You’ll find features on organizing your home, Holiday decorating ideas, cleaning solutions, DIYs and How-tos and updates on my home. 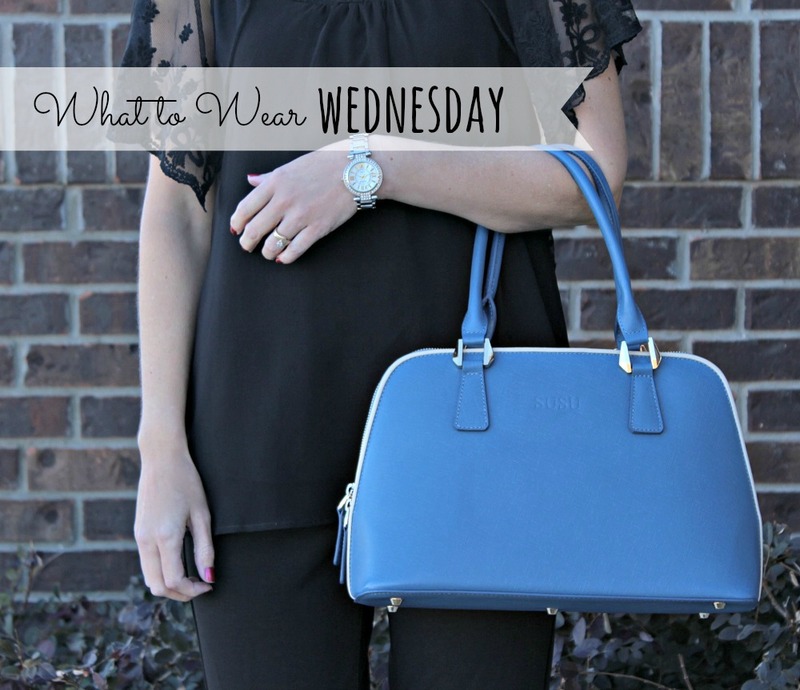 What to Wear Wednesdays is about…FASHION! Another one of my absolute favorite topics. On Wednesdays I’ll share cute outfit ideas, style posts, places I love to shop, Mother/Daughter Style features and more. Take Car e of Us Thursdays is about beauty inside and out. I’ll share hair tutorials, makeup and skincare ideas, thoughts on subjects like journaling and drinking more water, products I love and topics in general that involve taking care of ourselves. Fabulous Finds Fridays are when I share some great sales, deals, products…whatever I find that I think you’ll want to know about. I’m looking forward to some structure and I hope you enjoy knowing what to expect when you visit. As always, if there’s something you would like me to cover, don’t hesitate to reach out! Plus, I just sent out the first Mom Fabulous newsletter. I’ll send these out weekly and have some fun things planned for subscribers only. Cute Outfit Ideas #35 – What’s Your Swim Suit Cover-Up Style?